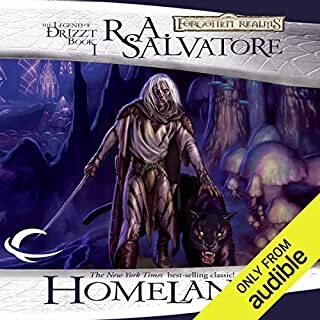 ©2002 Wizards of the Coast LLC (P)2013 Audible, Inc. I love Greenwood, but this was painful almost from beginning to end. He abandons his usual flowing style for a weird, broken framing device based on gruesomely detailed physical and mental torture. The vignettes that are framed are often intriguing, but are all too short, and it's back to the torture, literal and figurative. 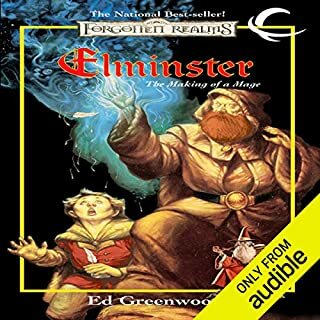 I was not a huge fan of The Temptation of Elminster, either, but at least it was a single, if broken, narrative, and came to an unexpectedly tight conclusion. I could enjoy the style if not always the content. This book has none of those saving graces. Sorry, Ed. I wanted to love it, I really did. 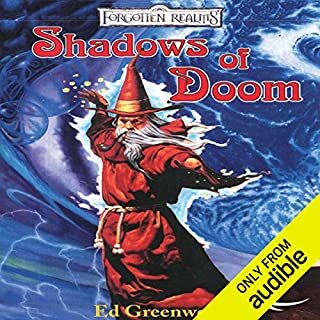 worst book ever... not worth a penny let alone the time it took to listen to it... man that poor narrator, hope you got paid 10x normal rate.. 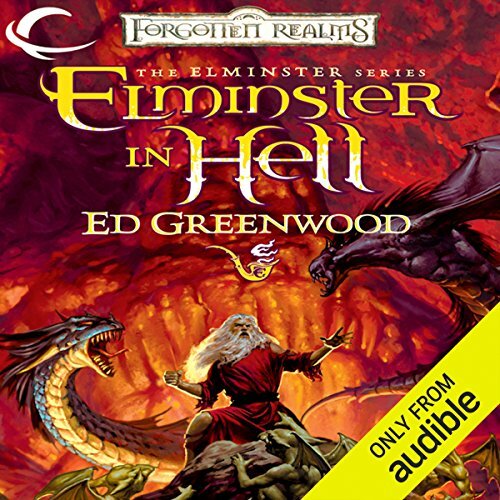 I dont know if the books are not in order or were never made but I feel like I'm missing out on a lot of the stories, last I knew elminster was to raise 3 little girls, now he's in hell and they are already all grown up one possibly dead and 4 other women called sisters. I dont like it. Listened to the other 3 books. This book by far is the best so far. It is very deep and has lots of action. 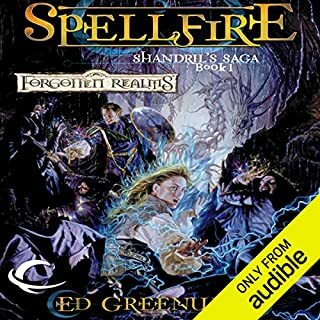 Some of the most powerful beings in the forgotten Realms battle it out in this book wow! If you are a D&D nerd like me. You will love this book! They have all been great so far. But this is the 1st book in the series. that I felt compelled to write a review for so far. It was so good! this was a terrible mess. A jumble of short stories that assumed you'd read half a hundred other books. This book was so jarring to listen to with the story transitioning back and forth. If I'd hadn't heard any of his other novels, I'd have given up somewhere around the half way mark. 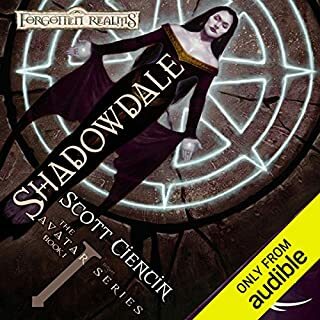 I normally love the narrator and the end was pretty kickass so I still have to give it 5 stars, though the voice of the constant mental tortures of the demon were a bit tedious. Still, I can't decide if that's the narration or the writing; probably both. Still, excellent execution of a story of epic and humbling proportions. 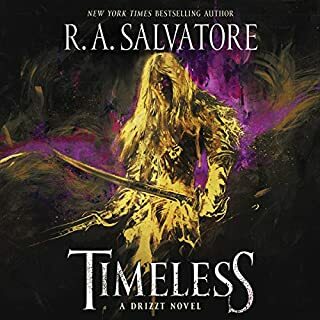 Such a great story, though it wad hard to get through at times because you feel as helpless as Elminster while he suffers at the mercies of an archdevil.